Shih Kien 石堅, HK Movie Actor, 'Enter the Dragon', died 2009 June 3, age 96. This listing, currently incomplete and needing more data, is a preliminary comparison of person to exercise and lifestyle influencing... collectively the span of ones' life: lifespan. It is not as simple as saying Tai-chi-principles vs. the flowing, flexible principles of LHBF offer superior lifespan. It does imply that objectives that are totally martial may not be the best for disease free existence and a long life. In comparing longevity and healthiness of martial exercise practitioners to the same characteristics of non-martial practitioners, the evidence, thus viewed, indicates that there are no significant benefits of martial exercises upon longevity, but may be some benefits upon overall sense of wellness,...healthiness. Examples of greater than average lifespan among martial exercise practitioners seem to come from those using 'tai-chi-' slow, continuum, non-extreme stresses and not torque/ twisting methods. 王薌齋 Wang Xiang-zhai [ 1886-1963; 77]; Wu being 1yr older and dying 5yrs earlier. However, the vital statistics do not show causatives of Wu's death. 郭琴舫 Kou, Ching-Fang [ 1915 -x, 87 ] was an very early Taichi student of Grandmaster Cheng ManChing, on CMC; in a Tai chi Book there were 4 pictures of Pushhand by Grandmaster Cheng and Master Kou during 1940's, I learned Boxing with him several years. He passed away at a supermarket in Rolandheight, CA. I called to Master CC Chen immediately for the unfortunate news, they were very good friends. 陶玶誠, Tao Ping-siang, Dao Qi-jiang 陶炳祥 [1919-2006; 87 ] aka Dr. Tao. Died December 2006, ? "early 90's"
His death due to heart failure, which in general, seems to be common for LHBF practitioners; this being a casual observation; my first teacher Li Chung also died of heart failure. This is why I have started to gather some data on life span and cause of death comparing LHBF, Yiquan, and CMC Yang TaiChi-. Dr. Tao's history, place of birth and earlier years would help somewhat if you know this data. CMC Yang Tai Chi-. Born in Ningpo, Hopei Province, a small town on the shores of the Yellow Sea in Eastern China. Friends in Boston, MA, USA with LHBF teacher Li Chung who advises Msr. Li to change his school name to Hwa Yo Tai Chi-. 吴翼翚 Wu Yi-hui [1887-1958; 71] LHBF founder, started in Shanghai, later in Nanjing. Later years plagued by weakened health. 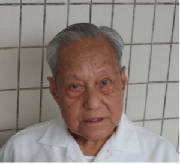 盧桂耀 Lu, Gui-Yao [ 1919-2012; 93] LHBF and all auxillary exercises per Nanjing Academy; longest student with founder Msr Wu. Jailed by CPC. 陳亦人 Chan Yik Yan (Chen Yi Ren) [ 1909-1982; 73 ] died in Hong Kong, from a street accident. Had a long disease history with haemophilia and was mobility impaired. David Chan ( Chan Cho-ki ) 陳祖祺 ; HK, Phillipines. [October 1950 - 25 Dec 2012; 62] Cancer. Studied mostly under Lau Sam Muk (and Chan Yik Yan) in HK for over 18 years. Also studied I-Chuan [Yi quan] under Wu Chi Chih [of Yu Peng-Hsi lineage ]. Sparing partner and student of Lu-Hong boxing specialist Yin Tian-xiong, 尹天雄. Msr David Chan performing Liuhebafa's foundational form"
Grandmaster gave him a memo of key points of boxing and explained to him the name of Water Boxing, and asked him to study "Tao Teh Ching" in order to find the relation between LHBF and Water Boxing. (please refer to Master Tao's article in the 120 years Memorior book of Grandmaster Wu, Yi-Hui, page 88, published on 2007.11.30. ), There is an original Grandmaster Wu's letter wrote to Master Tao in 1948 now keep by my good friend Mr. Greg Knight in Columbus, Ohio. Master Tao passed away on December 2006, he was born Oct. 1919, his death due to cardiological disease, according to Mr.Greg Knight, he passed away peacefully at his apartment. 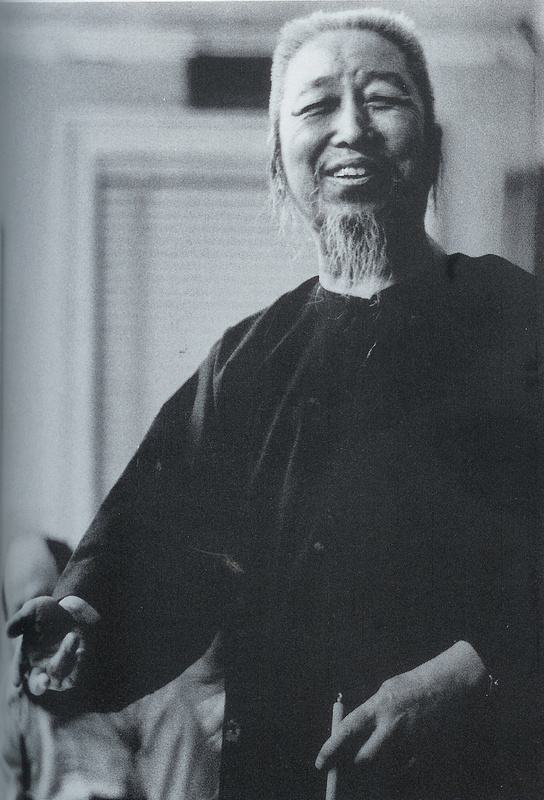 Master Tao was the Founder of Five Willow Taichi. 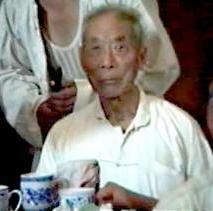 李 道立 Li Dao -li, Li Dao Lap, Student of Wu Yi-hui, accredited teacher. Taught Li Chung. and Liu Xiao-ling. 孫秩 Sun Di [1916-1999, 83] Highly influential teacher to many other teachers. 李忠 Li Chung [1905-Feb 24-1991, 86 ] LHBF+ YQ; aka John Chung Li. 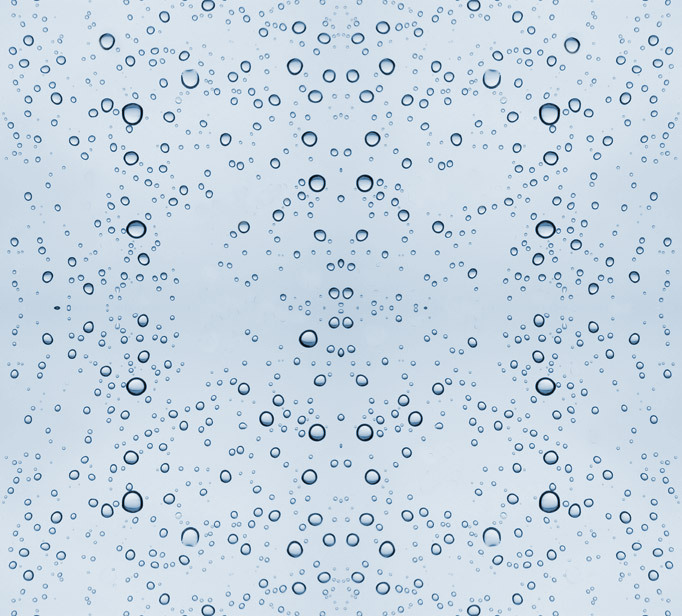 [Willow is a another way to imply flowing]. His passport age is more like the correct age at 87; the Chinese often add three extra years...which would bring it to age 90 [an honorific custom]. 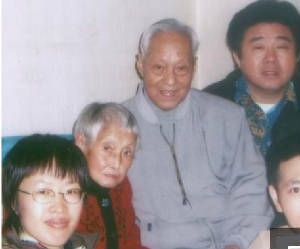 His death due to heart failure, in general, seems to be common for LHBF practitioners; this being a casual observation; my first teacher Li Chung also died of heart failure. This is why I have started to gather some data on life span and cause of death comparing LHBF, Yiquan, and CMC Yang TaiChi-. Dr. Tao's history, place of birth and earlier years would help somewhat if you know this data. Wu Yi-hui 吳翼翬 [ 1987-1958 ; 71]; TCM malpractice related. Four Diamonds of Yi Quan sent to Nanjing to learn LHBF from Wu. Ho, Xin; Ho Xin-tse---- 何星 (子)- ---'Lao Fook'-- 老 傅, student of Sun Lu-Tang and ?Wu YiHui? Learned 'shui' 'pai' water-style boxing while in Shanghai, until about 1933. Taught in SanFrancisco, CA., teacher of Khan Foxx. Daily meeting friendship with Kuo Lien-ying. Teacher of 'moon' Jiu, Moon-jiao, a student of Han Xing-yuan and Chen YY, later adding wing-chun.